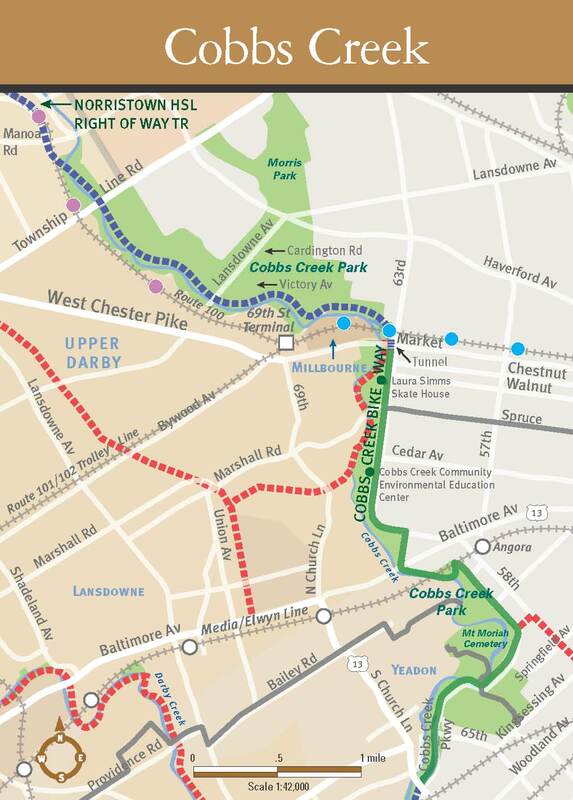 Greater Philadelphia Bicycle News: Calling All Bikers...It's Time to Walk! 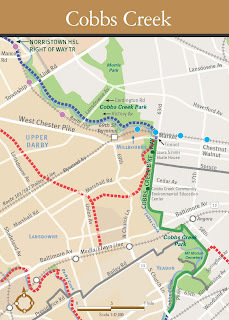 Calling All Bikers...It's Time to Walk! 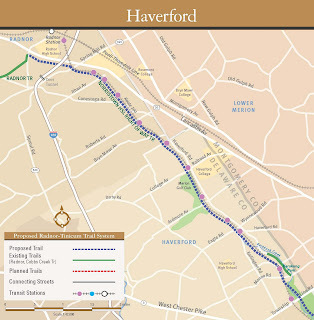 As Spring awakens, carve out some time in your schedule to walk portions of the conceptual Forge to Refuge trail (which would extend the Radnor Trail to Valley Forge and to Cobbs Creek). 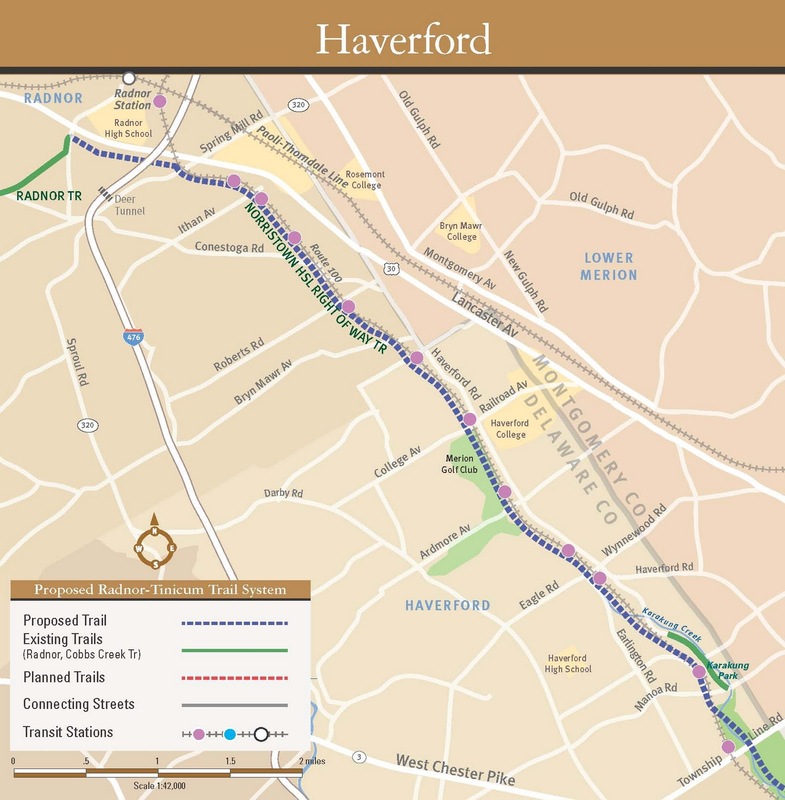 The walks are designed to introduce the community to the historical and environmental significance of the area and get feedback on this conceptual trail. Architect Bob Thomas will lead both walks.